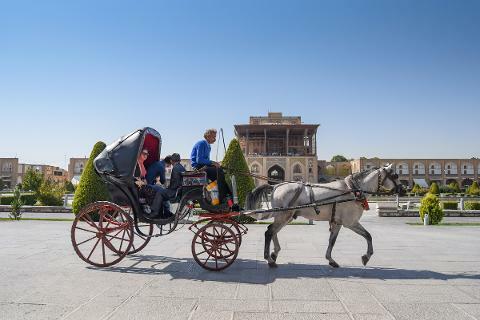 Feeling true meaning of Iranian art and architecture will happen when walking through the great Naqsh-e- Jahan Square (WHS) and Chehel Soton. 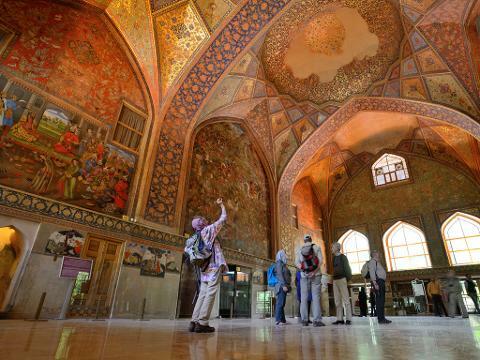 We begin our journey through Isfahan by visiting Chehel-Sotun Palace. 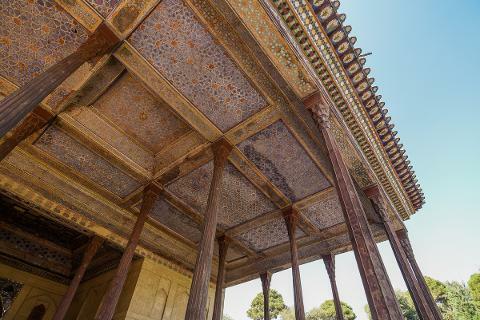 This architectural masterpiece is a pavilion in the midst of a park at the far end of a long pool which is a typical design of all Persian Gardens. 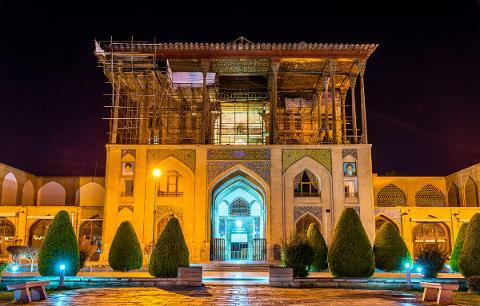 We will continue our tour to Meidane Emam (Naghsh-e-Jahan) (WHS) Square which is an oblong-shaped square built in Safavid era. 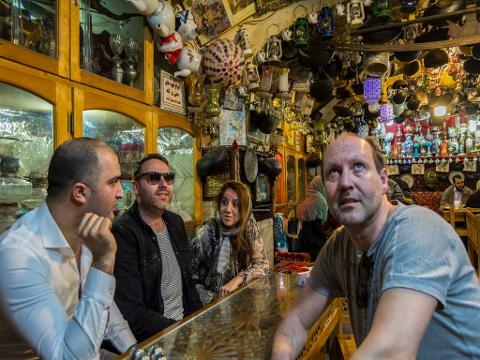 The square with its lively atmosphere has always been a perennial tourist attraction; it is bordered on all sides by aesthetically remarkable monumental buildings linked by a series of two storied arcades of shops. 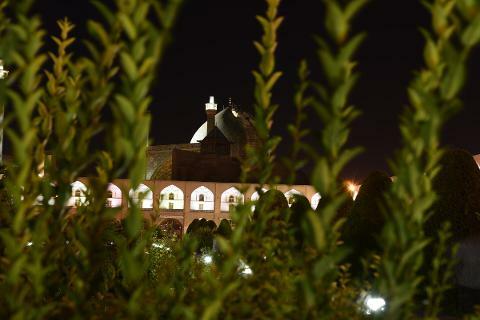 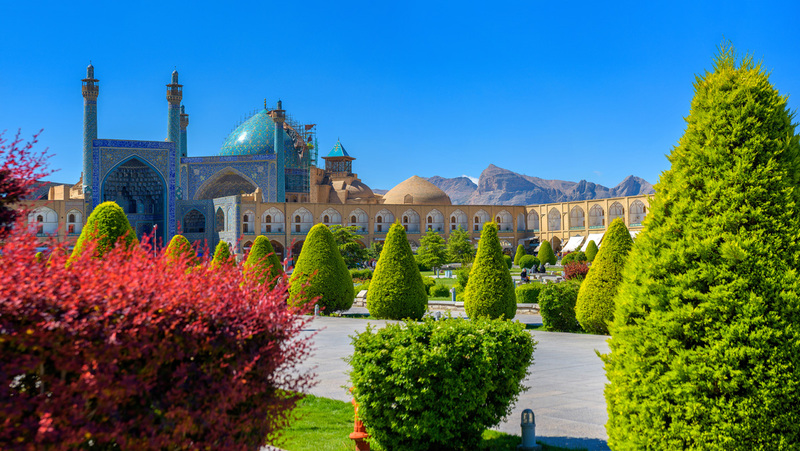 The monuments surrounding the square are named Shah Mosque, The Pavilion of Ali Qapu Palace, Sheikh Lotfollah Mosque, we visit Imam Mosque situated on the south side of the Shah square. 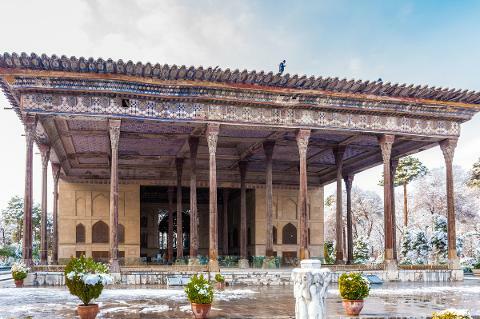 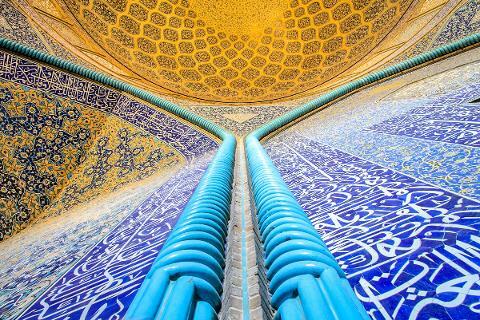 The mosque was built during Safavid period by the order of the first Shah Abbas of Persia. 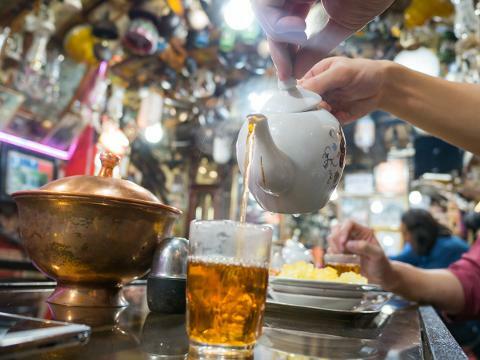 We will take you to the cozy corner of Chah Haj Mirza tea house which is considered as a very famous tea house in Isfahan. 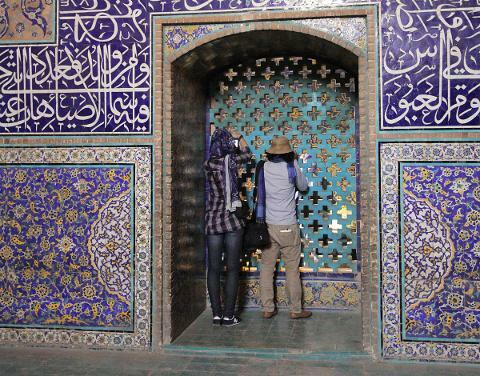 And last but not least Isfahan Grand Bazaar. 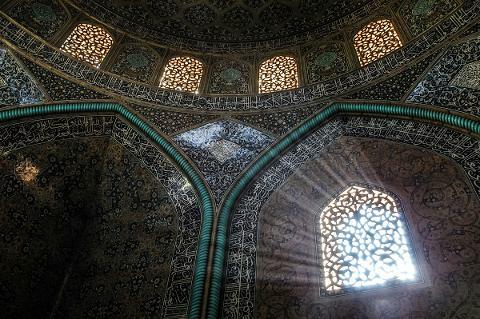 Bookings can be cancelled whenever without any fees.